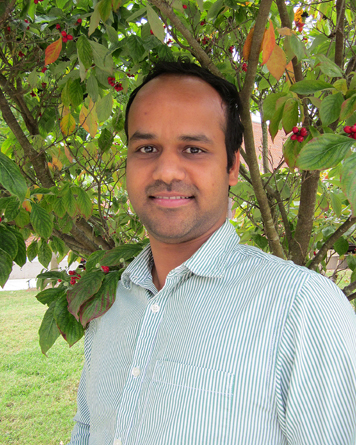 Pratyush Routray, a postdoc in the lab of Dan Roberts, was co-first author on a recent paper (An Iron-Activated Citrate Transporter, MtMATE67, Is Required for Symbiotic Nitrogen Fixation) in the journal Plant Physiology. In this paper, a nodule-specific citrate transporter in Medicago trunculata was characterized and found to be important for maintaining iron homeostasis. This research was a collaboration between the Roberts lab and several other labs. The paper was featured in What We’re Reading This Week on the Plantae Website.